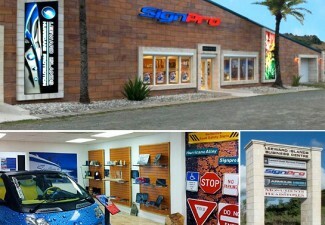 This well run, diversified business has been established for 17+ years. It produces multiple product lines that are highly regarded and in extreme high demand. 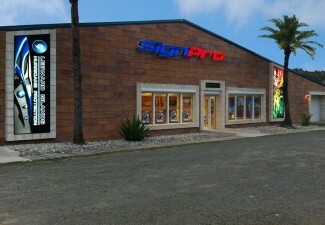 The business group includes Leeward Islands Hurricane Protection and SignPro Antigua. Both divisions are well managed by the existing strong management team, supported by a well-trained, dedicated workforce who are, at the option of the Purchaser, planning to remain in place to ensure the ongoing success of the operation. 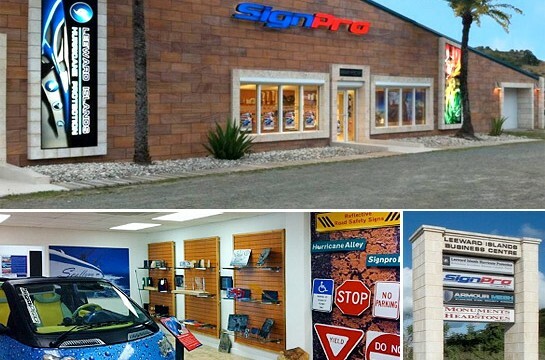 The business group of companies has excellent brand recognition and goodwill and just recently launched a unique, new product with exceptional additional growth potential in the Caribbean. The firm is debt free and operates across three diverse industries. It enjoys a well-established leadership position with a major share of market across all product offerings. 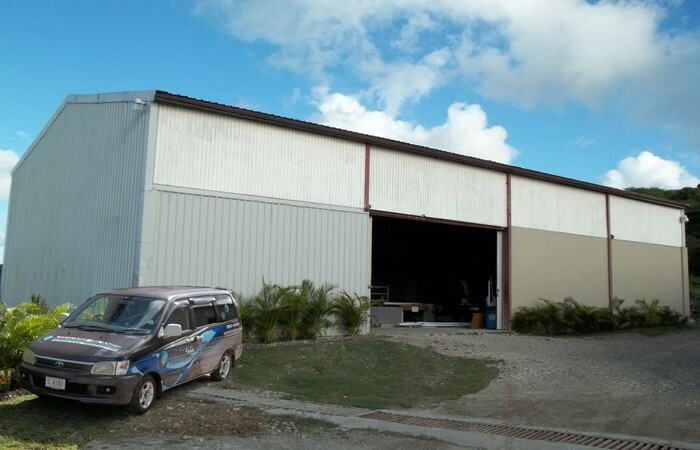 Headquartered close to the capital, St John’s, Antigua in a high traffic area and close to the market for its products, the operation resides on a 2 acre freehold site. 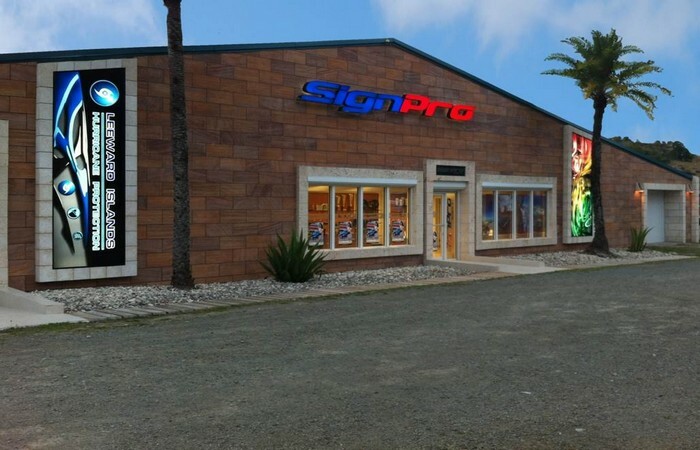 There is 16,000 square feet of easily adaptable commercial premises including, manufacturing, storage, office, executive offices, meeting and board room, and a recently attractive showroom. The plant and equipment are all state of the art. 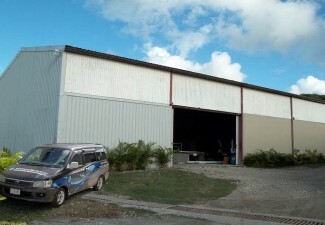 There is spacious parking for clients, staff and the company vehicles. 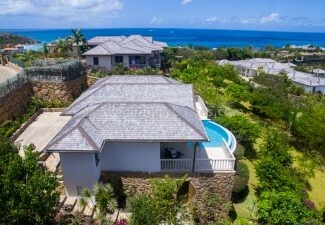 There is a fully furnished and appointed 3 bedroom owner’s villa with infinity pool, currently used by the owners. 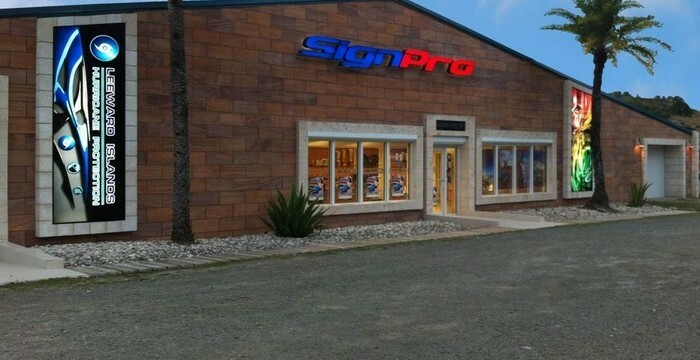 The Business offering price includes substantial stock inventory, machine tools, office equipment and furniture and computers, goodwill, and more. Financial details are available to serious qualified purchasers and will be made available on the execution of a Nondisclosure Agreement. 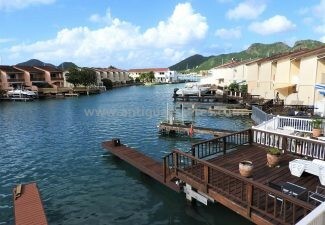 The Leeward Islands Group Of Companies is available at a just reduced price of just USD $1.175 million. 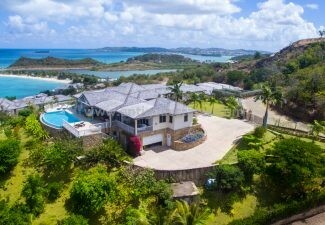 The Owners will provide the purchaser an attractive ten year lease on the commercial buildings and property excluding the Executive home. 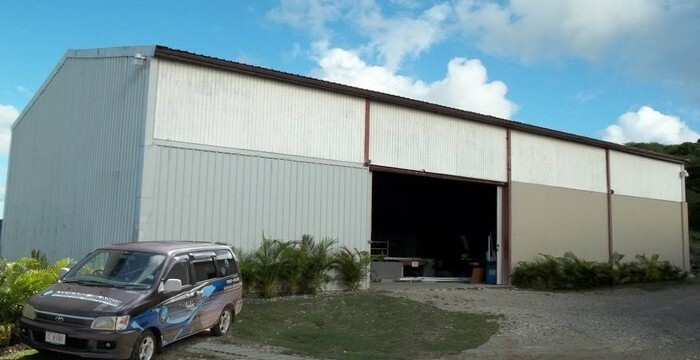 Alternatively, the freehold commercial buildings and total of 2 acres of land is offered separately for USD $1.275 million. 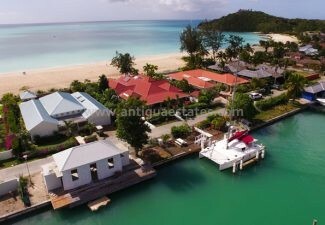 To facilitatea quick sale, the package price has been reduced to to $2.90M USD for both business entities, commercial property, 3 bedroom executive home with pool, located on the rearmost part of the premises, and all stock and equipment. 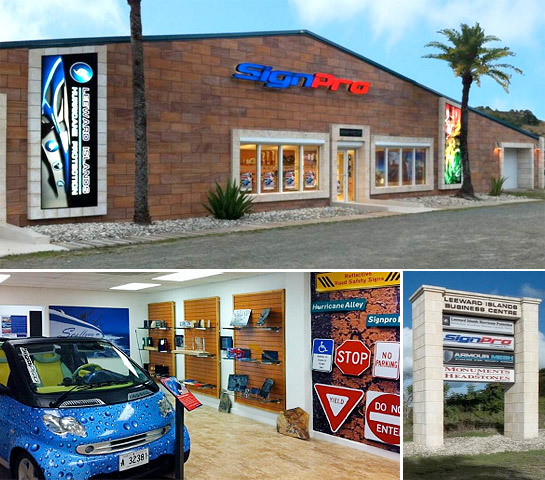 Headquartered close to the capital, St John’s, Antigua in a high traffic area and close to the market for its products, the operation resides on a 2 acre freehold site.